The first promo for the fourth season of Scandal was just released, and we all wanna know Where on earth is Olivia Pope!? The short video shows the president calling Olivia’s apartment, which remains a a ghost town! 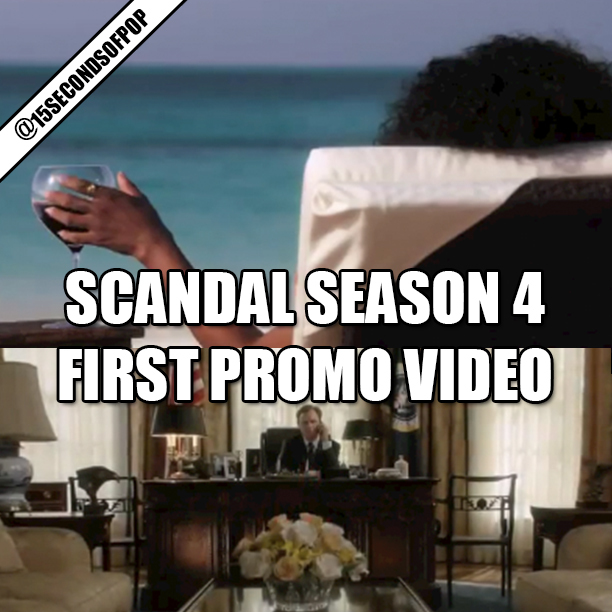 But, it also shows Olivia having a glass of wine on a beautiful beach far far away from all the drama in Washington, D.C. Scandal returns to ABC on Sept 25! Who’s excited! ?